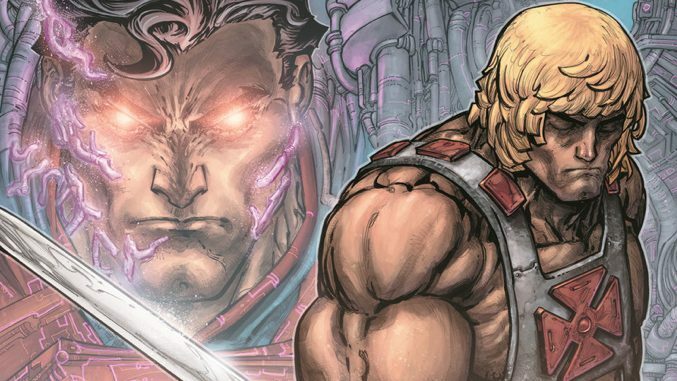 An exciting new 6 part DC/Masters of the Universe “crossover” comic is coming this July! Artist Freddie Williams will be doing the artwork for this digital comic book project. 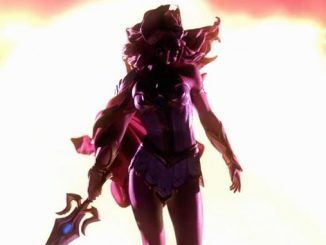 DC Entertainment and Mattel are joining forces to bring fans of the INJUSTICE Digital First comics and anyone who’s ever screamed “I Have the Power!” at the top of their lungs—an epic quest for the fate of a world in INJUSTICE VS. HE-MAN AND THE MASTERS OF THE UNIVERSE. This six-issue miniseries will be written by Tim Seeley, who’s no stranger to writing high-octane adventure stories at DC as the writer for DC titles such as GRAYSON, NIGHTWING and GREEN LANTERNS. 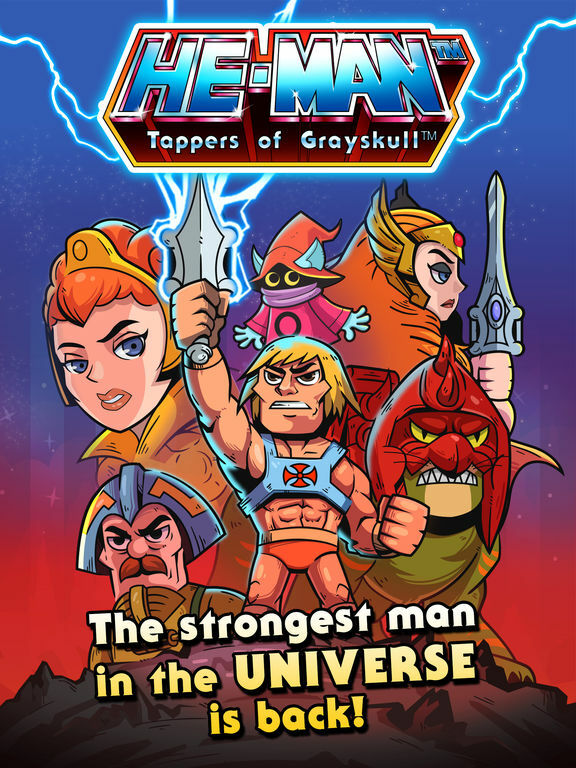 Seeley teams up with fan-favorite artist Freddie E. Williams II, himself no stranger to the action and dangers of Eternia, having provided the art for 2016’s HE-MAN/THUNDERCATS miniseries. 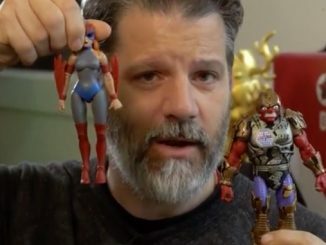 Williams’ distinctive art style has also thrilled fans on other crossovers like the smash-hit BATMAN/TEENAGE MUTANT NINJA TURTLES in 2015 and its follow-up sequel in 2017. 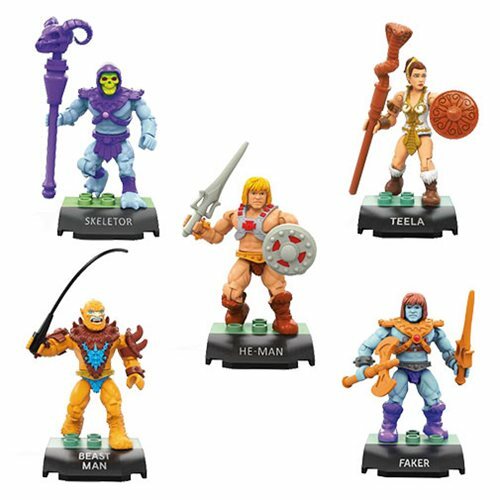 Believing He-Man and the Masters of the Universe defeated, a robotic impostor has seized control of Eternia—but not for long! 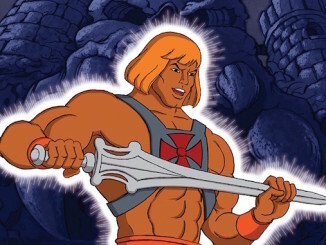 After freeing his kingdom from this strongman’s rule, He-Man learns not everyone is pleased to see the pretender deposed—but Adam knows the value of freedom. When heroes from another dimension ask his aid in deposing a superhero turned dictator, he agrees. Teaming up with Batman against the Superman of the Injustice Universe, He-Man and his new allies face dangerous and familiar enemies in a battle where no world is safe! 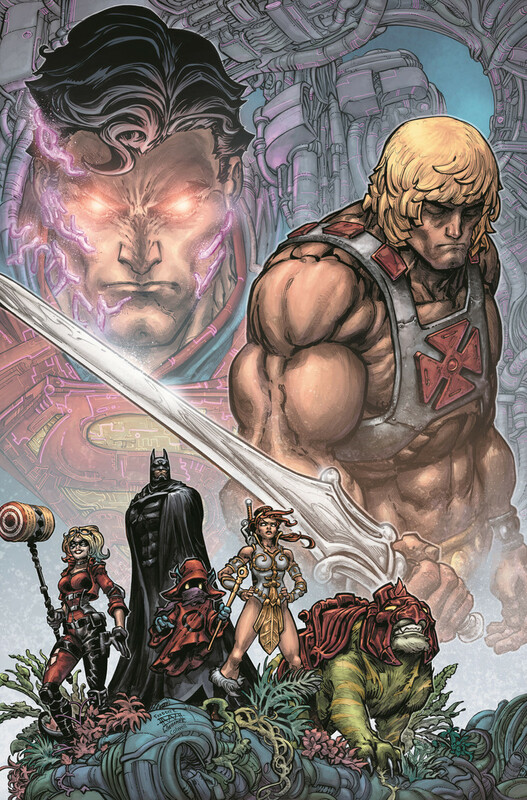 INJUSTICE VS. HE-MAN AND THE MASTERS OF THE UNIVERSE #1 arrives at comic book retailers and via digital download on July 18, 2018. 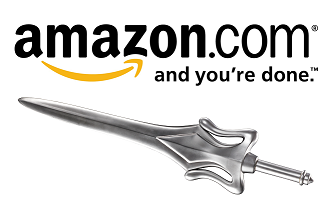 Check out the website at www.dccomics.com or the DC YouTube channel for the latest news on this crossover blockbuster and the latest from the DC Universe.